Artists-in-Education Residency Grant Program Allows Students in 3 New Jersey Schools to Create 3-D Sculptures and Original Theatrical Productions! 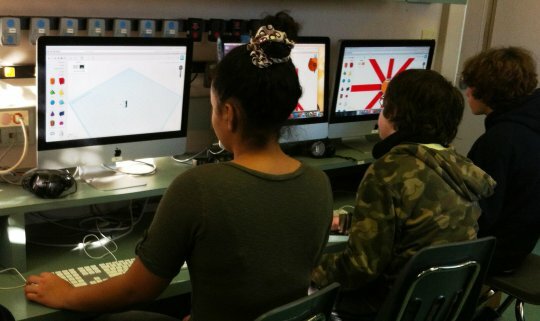 During the past three months, students at the Montclair Cooperative, a middle school in Montclair, NJ, have fastidiously worked on their 3-D digital designs that will soon be transformed into kinetic sculptures, some using a 3-D printer. 3-D printing technology has recently become available to the general public, but it is not often used in classrooms outside of a university setting. This digital design program, made possible by a New Jersey State Council on the Arts’ Artists-in-Education (AIE) Residency Grant, is available to 5th -8th grade students at Montclair Cooperative who worked with Teaching Artist Ben Pranger to create their own wind-powered kinetic sculptures. This STEM to STEAM residency program combines study in art, science and technology to create the connections between kinetic sculptures, wind and physics. Students kicked off their residency with a field trip to New York to see kinetic sculptures by artist George Sherwood. They have been creating model kinetic sculptures using traditional sculpture materials, found objects and also tinkerbot 3D design software. The students are looking forward to the residency’s culminating event, a school-wide “Wind Day” festival, where full-scale sculptures, student made kites and other related activities will be shared with parents and community members. The Artists-in-Education (AIE) Residency Grant Program has been bringing teaching artists and educators together to create powerful long-term residencies like the one at Montclair Cooperative for more than 43 years. 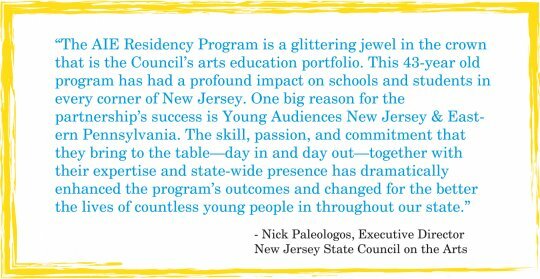 AIE places practicing professional artists in long-term residencies (20+ days) in schools across New Jersey. This year, they funded residency programs in twelve schools. The programs are offered in all arts disciplines including the visual, literary and performing arts and at all grade levels. The AIE Program is a cosponsored project between Young Audiences New Jersey & Eastern Pennsylvania (YANJ/EP) and the New Jersey State Council on the Arts. At the Vineland Public Charter School in Vineland, NJ, also one of the twelve AIE grantees, students in grades 3-5 are participating in a Latin Dance residency led by YANJ/EP Teaching Artist Marck “Flaco” Best. A continuation of their Hispanic Cultural Dance residency series, the residency is designed to help students discover and appreciate their own innate capacity for the communication of ideas, thoughts and feelings through the medium of Dance. Another AIE residency program focusing on early education, literacy and the visual arts at Riverside Elementary School in Princeton, NJ, has Kindergarten and First Grade students working with Teaching Artist Pat Flynn to develop a live theatrical production from start to finish. Students from each class wrote their own plays about the seasons of the year, created their own costumes and props and will perform their original productions to fellow students and parents. This AIE grant also allowed for the school to incorporate visiting YANJ/EP artists Zachary Green and Eloise Bruce to collaborate with the students and the residency artist.  Learn more about the AIE grants.